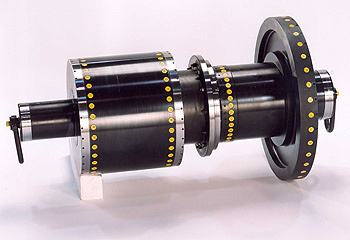 HPConsulting Services have designed and manufactured rotor simulation tools for a variety of engines. Customers have included GE Aircraft Engines and Rolls Royce PLC. The latest CAD technology is used in the design of all tools to work out the exact characteristics each tool should possess. A rotor simulation tool is designed to have exactly the same interface, mass and moment of inertia as the rotor, which it is simulating. It is possible by using rotor simulations to balance an engine component without the need of an opposing element. 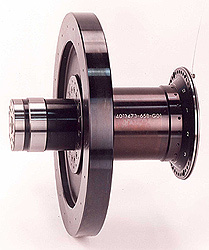 Rotor simulation tools are typically used for HP Compressor and HP Turbine rotors. Rotor simulation tools are specifically designed for the job, with which they will carry out. This ensures that a high level of quality and accuracy is provided at all times. The tools also save time and money because actual rotors are not needed.